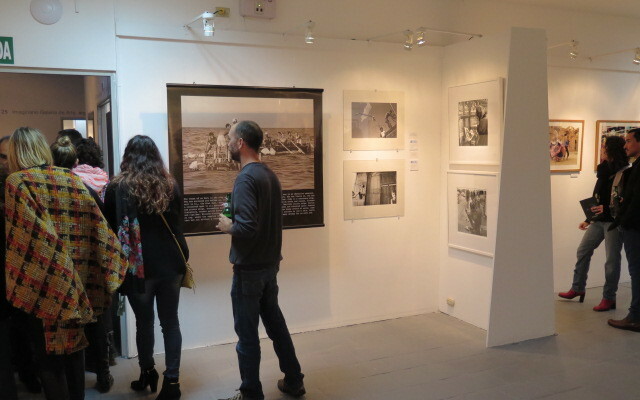 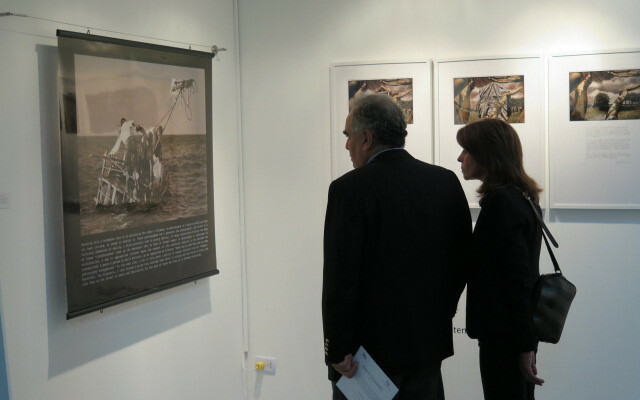 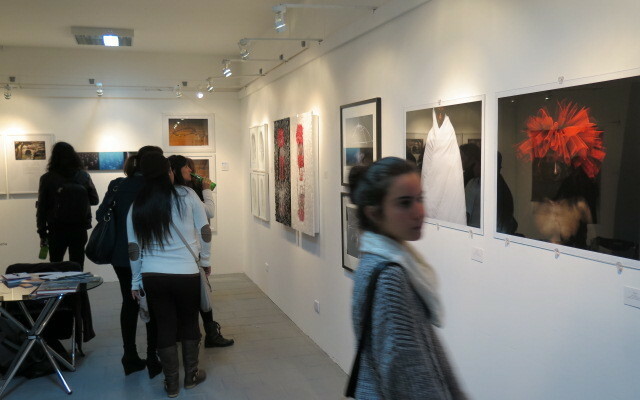 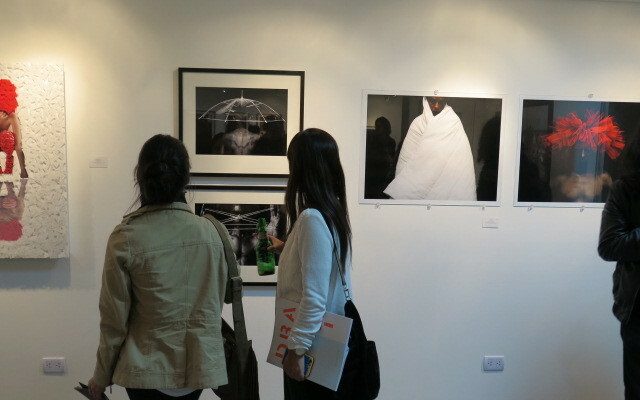 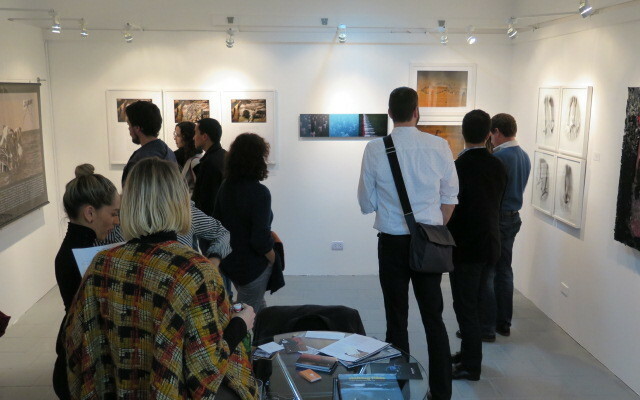 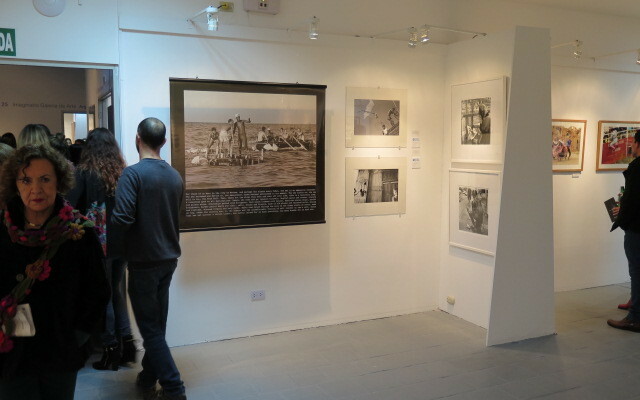 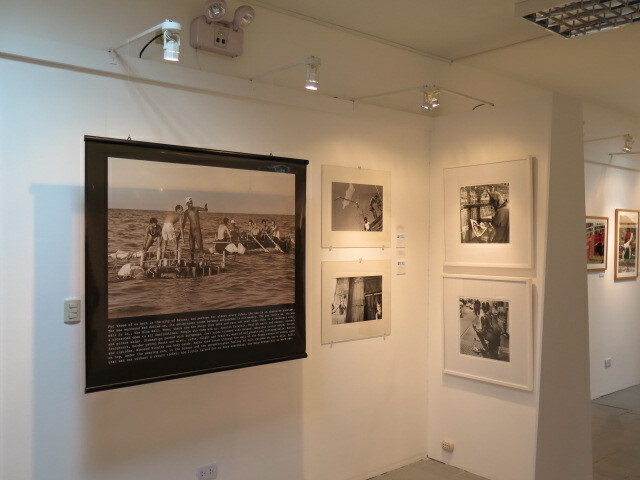 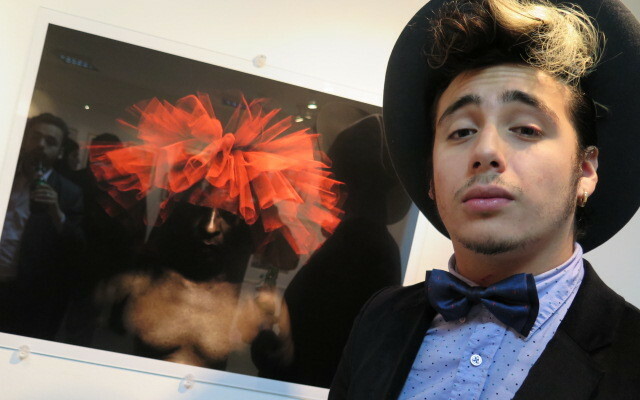 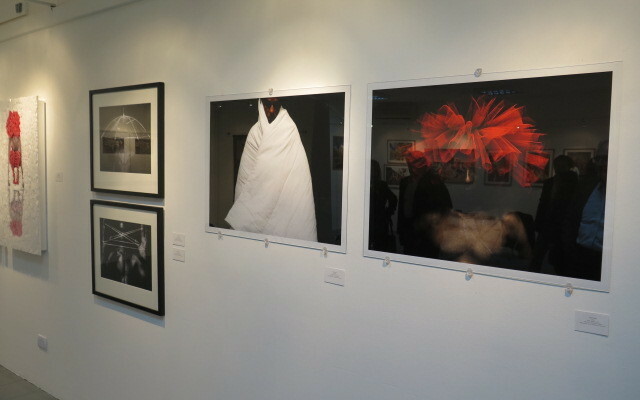 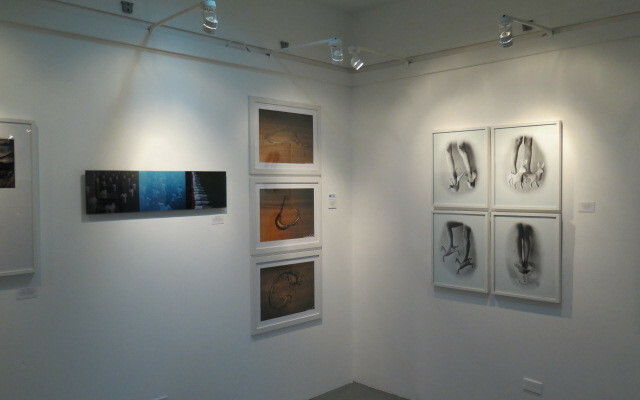 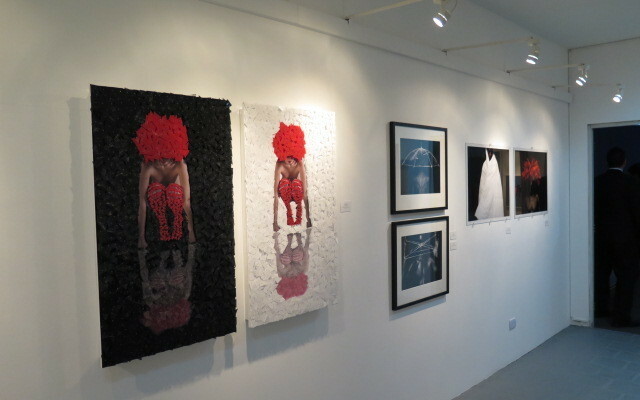 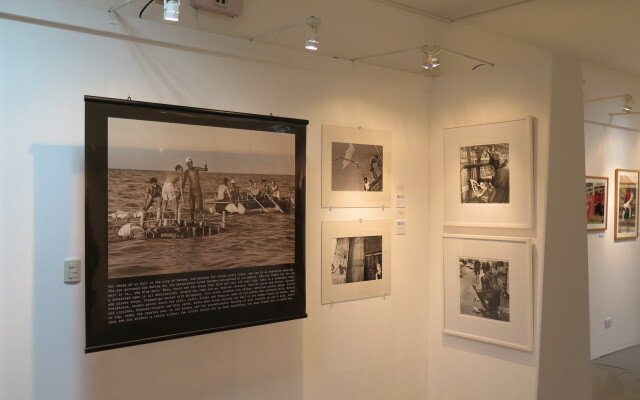 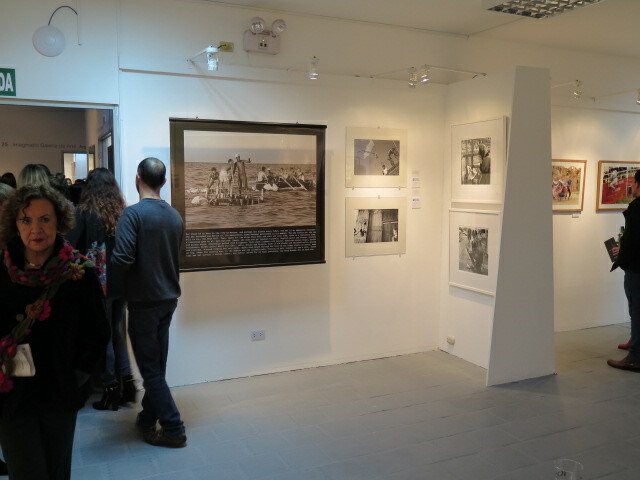 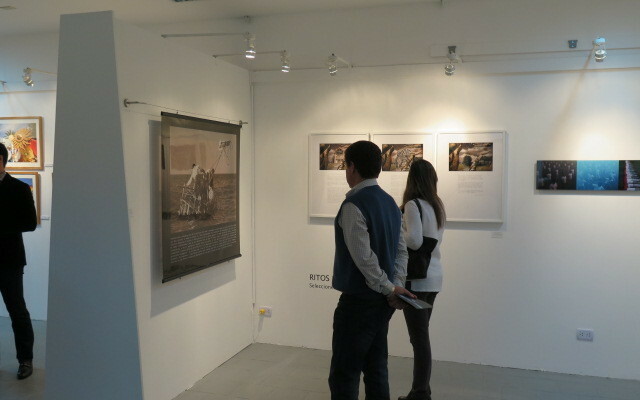 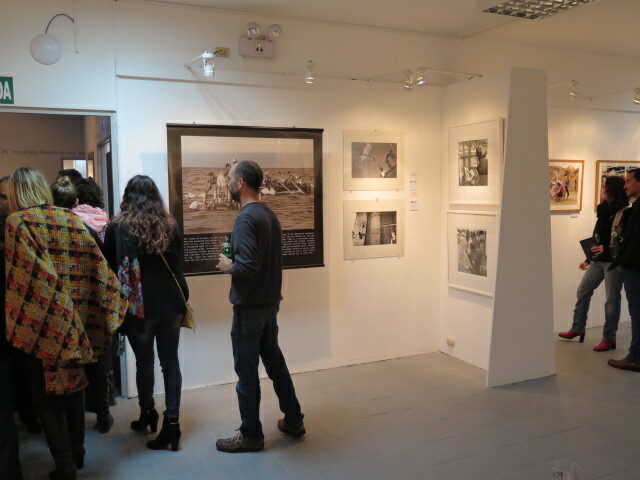 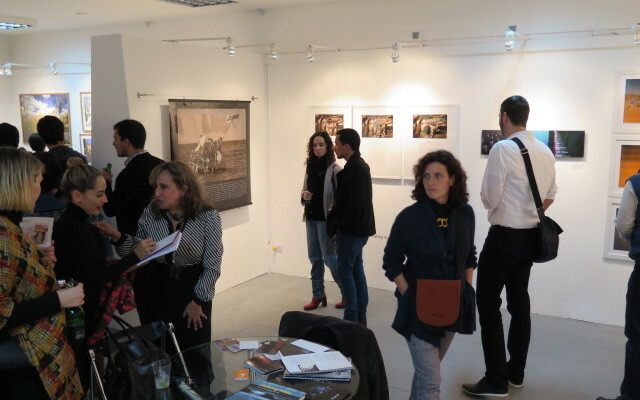 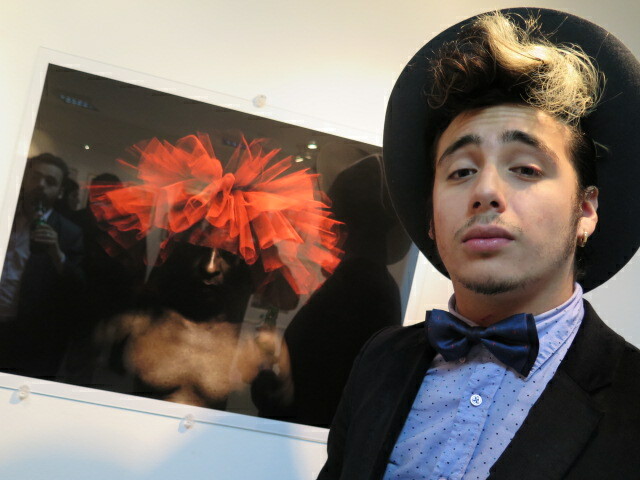 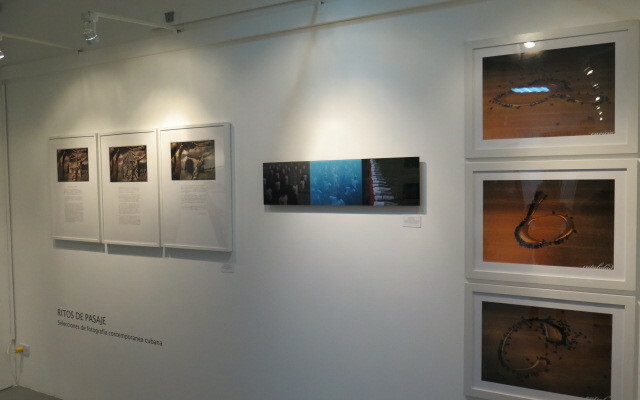 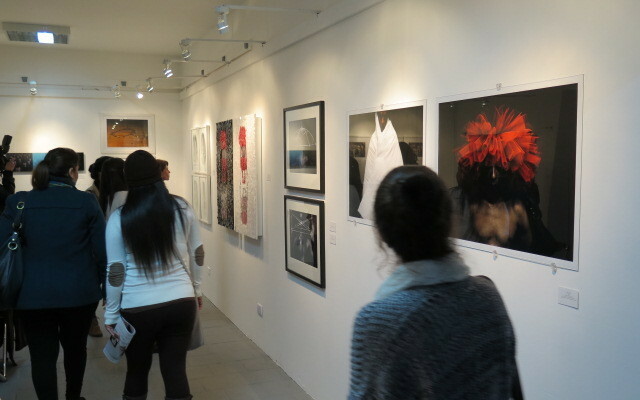 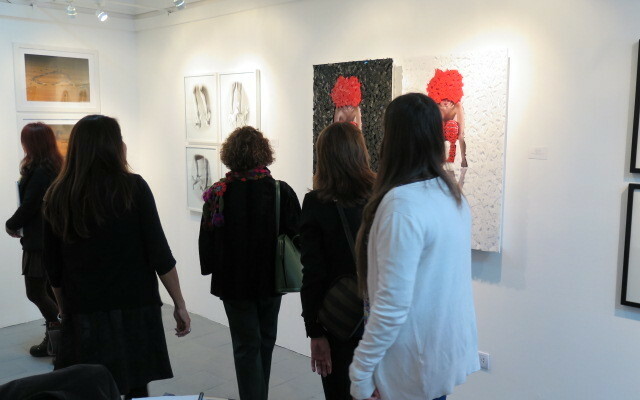 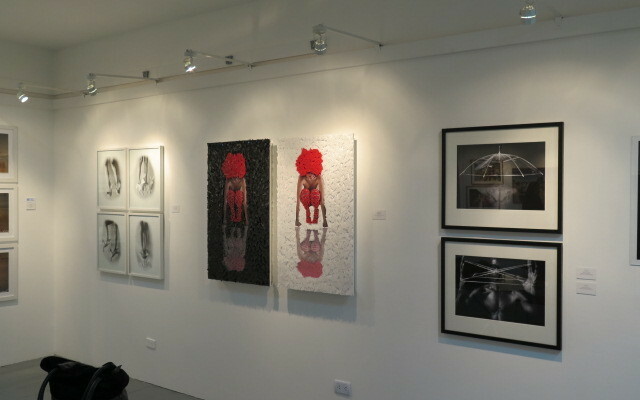 Aluna Art Foundation and Focus Locus presented a thematic exhibition in this new edition of “Lima Photo 2015”, celebrated at the Centro de la Imagen (CI) of the Peruvian capital, between August 12th and 16th 2015. 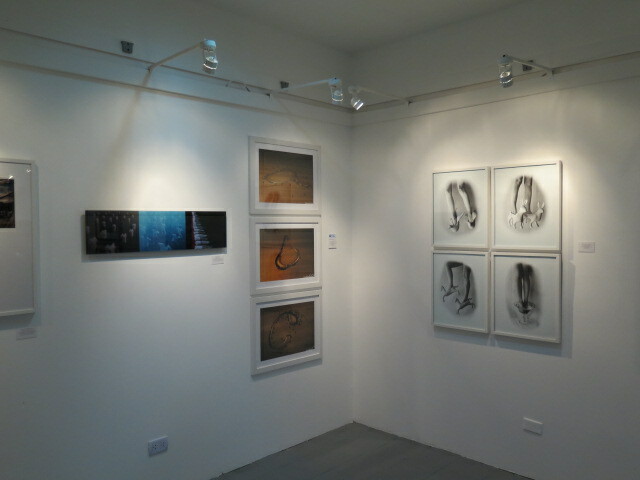 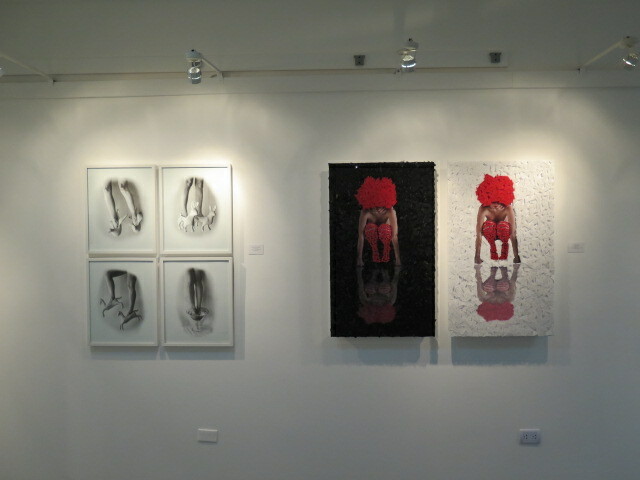 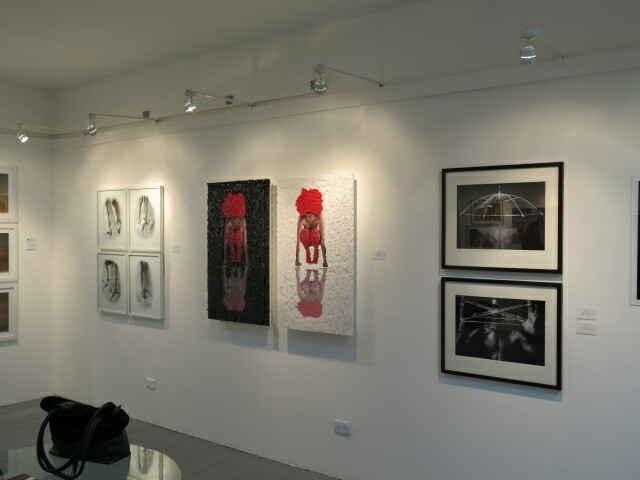 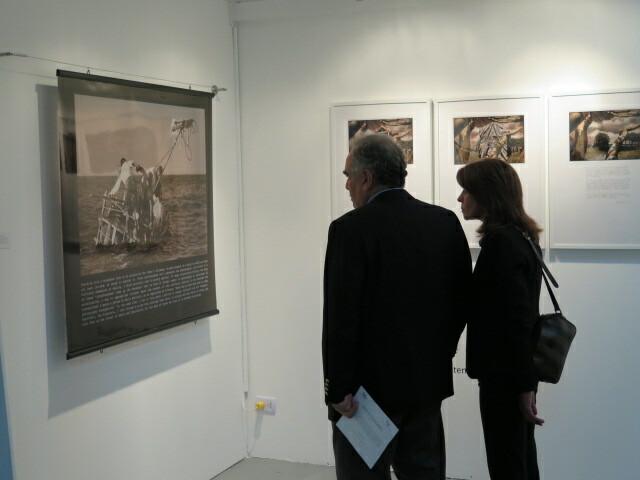 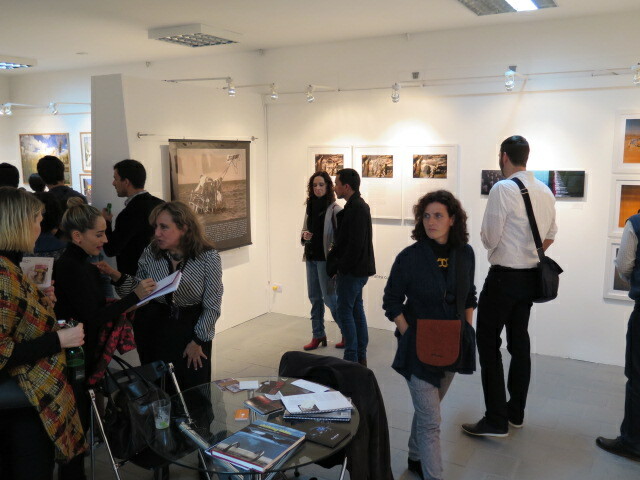 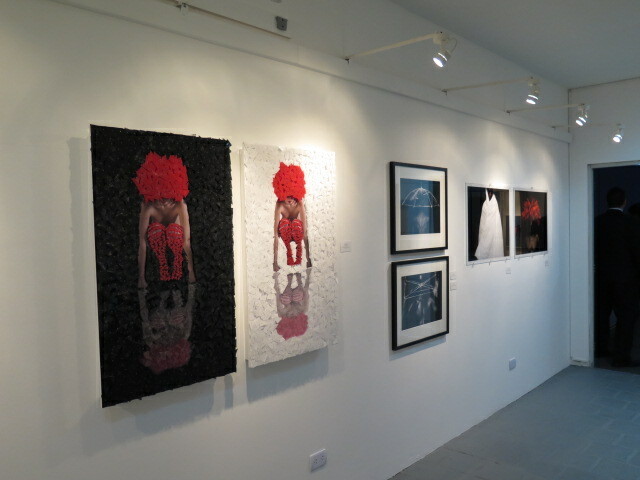 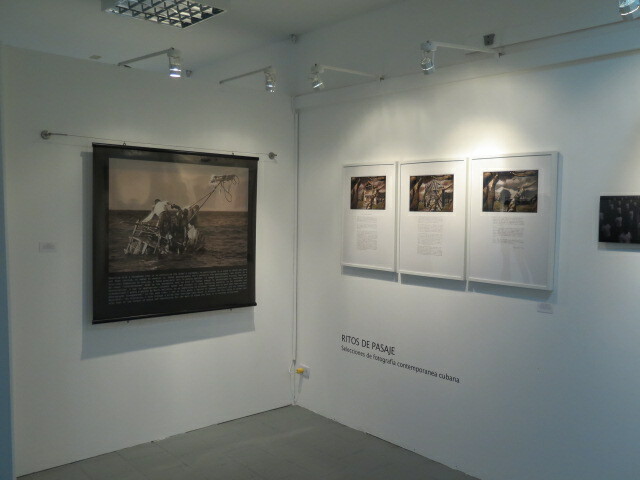 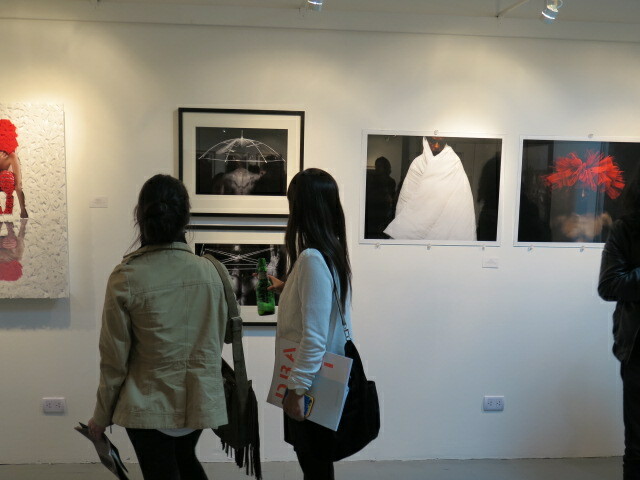 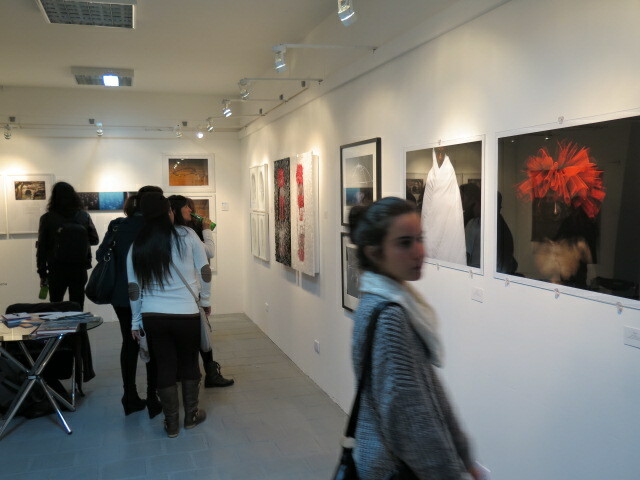 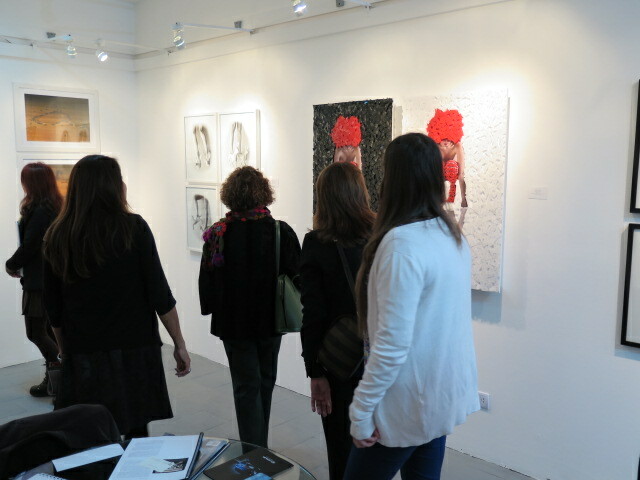 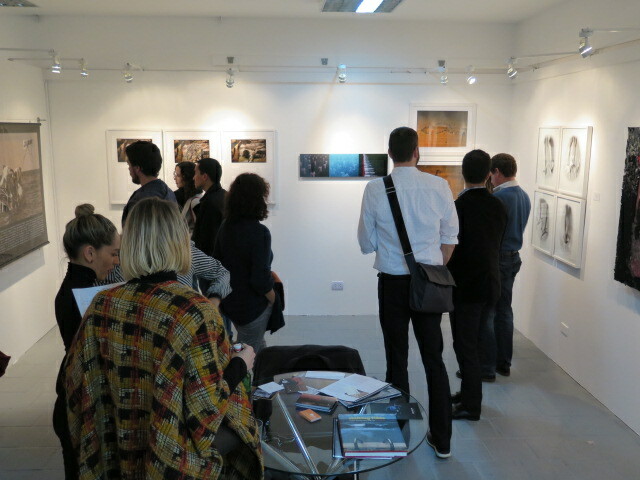 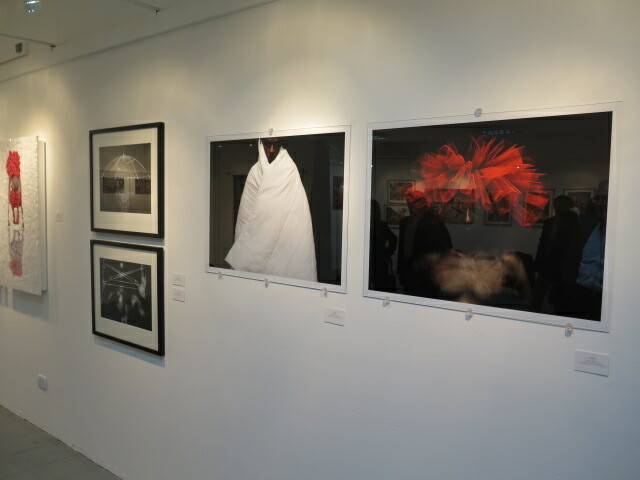 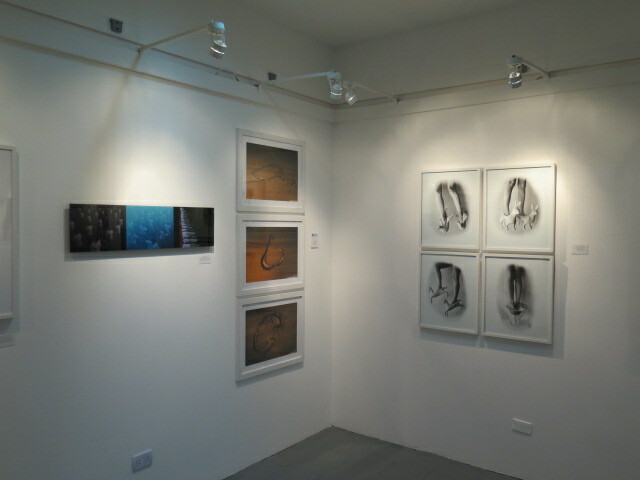 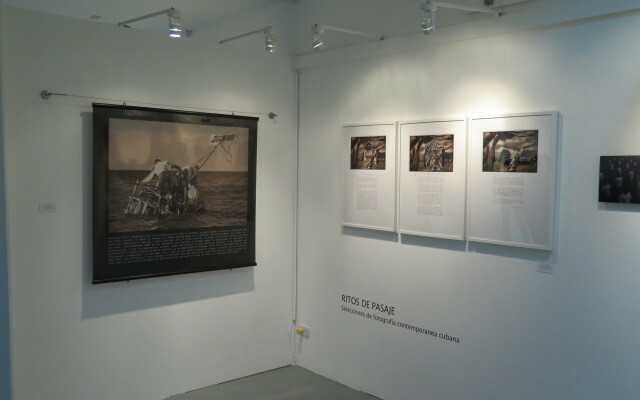 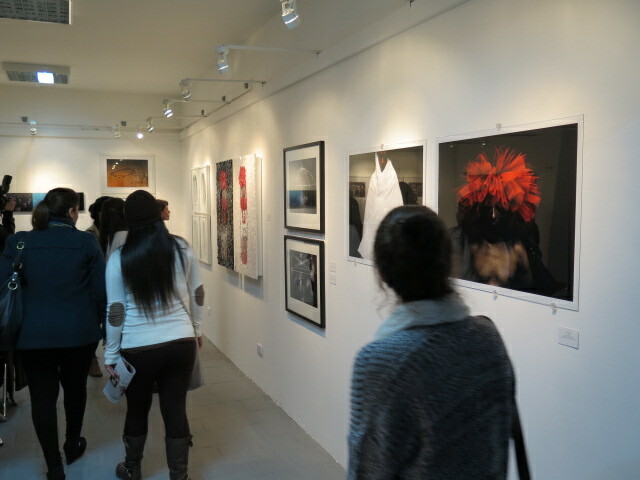 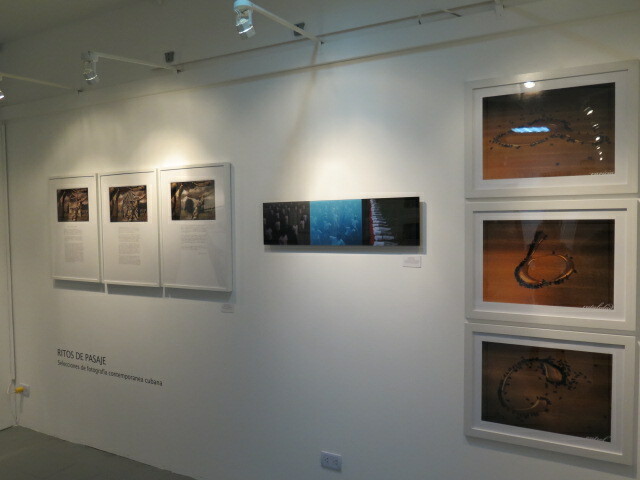 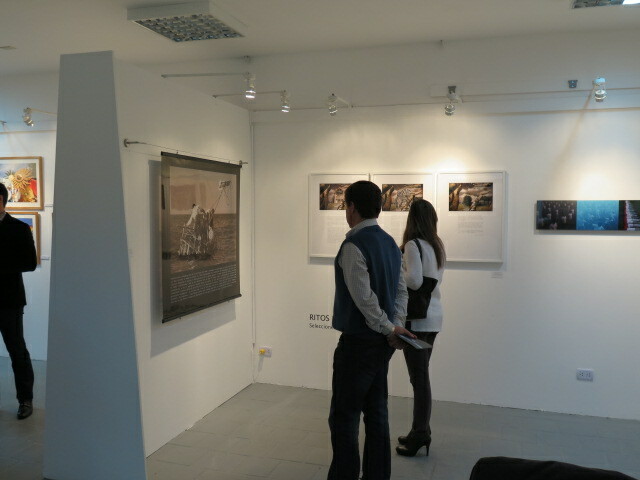 Entitled “Rites of Passage: Selections of Cuban Contemporary Photography”, and curated by Aluna Curatorial Collective (Adriana Herrera and Willy Castellanos), the exhibition featured works by Juan Carlos Alom, Raúl Cañibano, Willy Castellanos, Javier Castro, Juan Si González, Cristóbal Herrera-Ulaskevich, Rogelio López Marín (Gory), Maritza Molina, Eduardo Muñoz Ordoqui, Geandy Pavón, René Peña, Martha María Pérez Bravo, and Mabel Poblet. 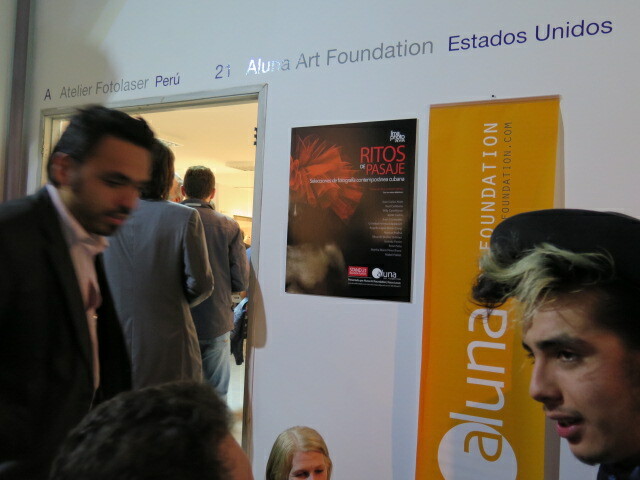 Aluna Art Foundation is a nonprofit organization created to promote a wide range of dialogues and contemporary art practices, through projects developed from institutional collaboration and from the teamwork of curators, artists, and art professionals. 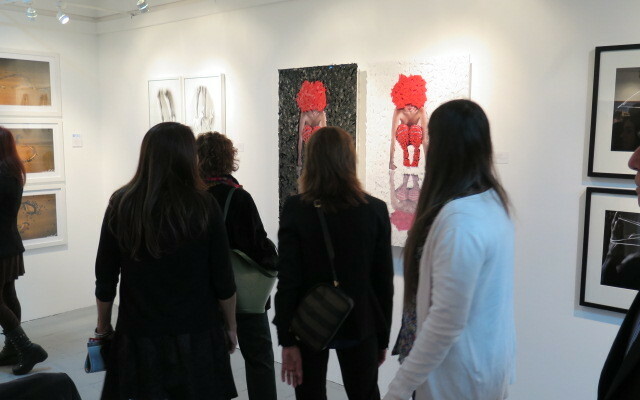 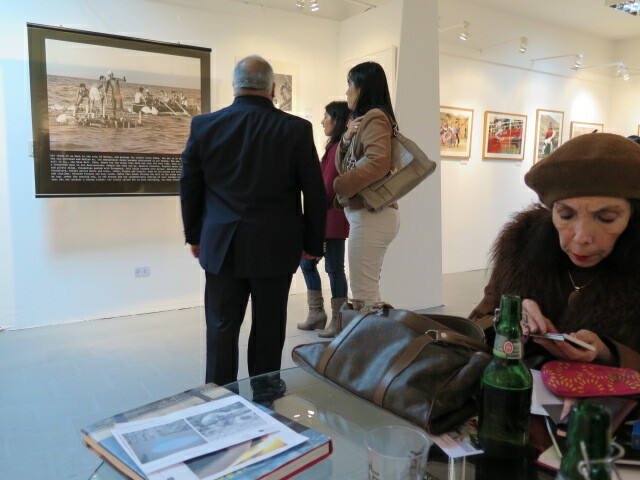 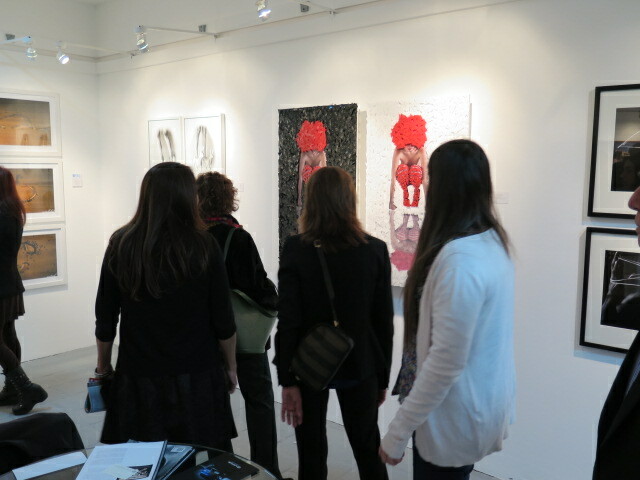 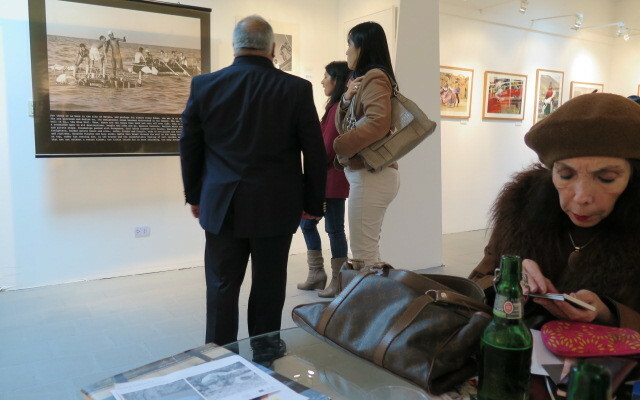 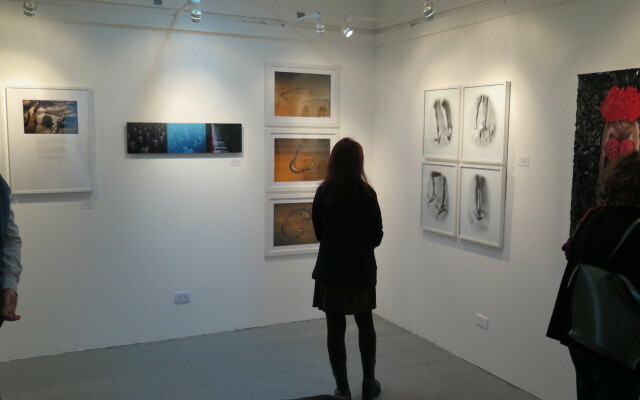 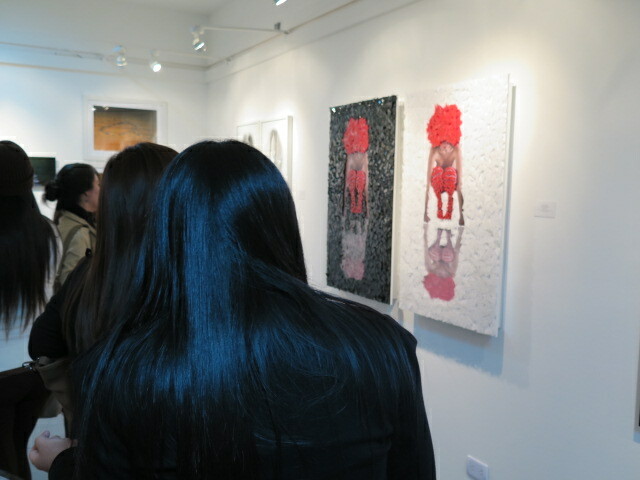 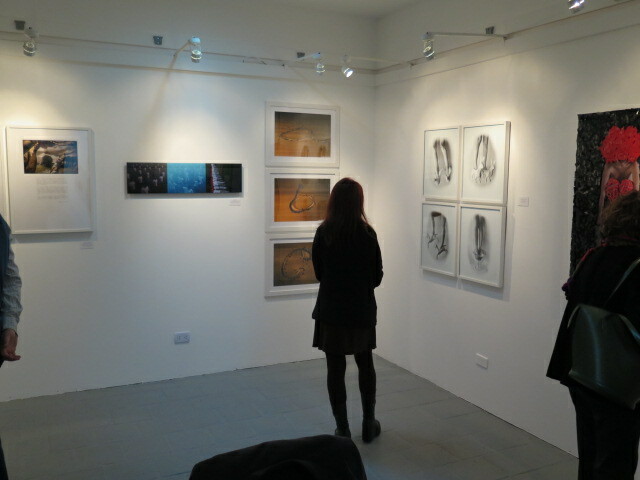 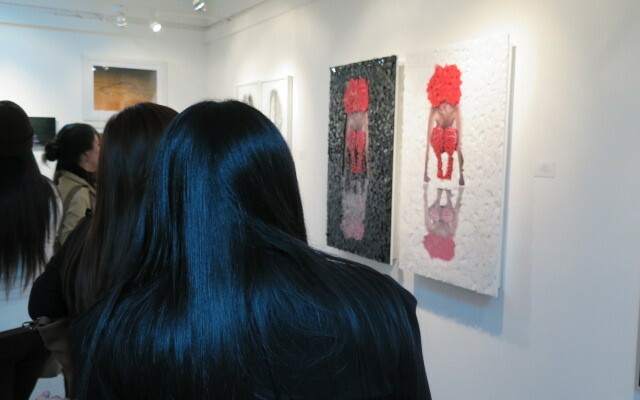 The exhibition will help raise necessary funds to continue the work of both the foundation and participating artists. 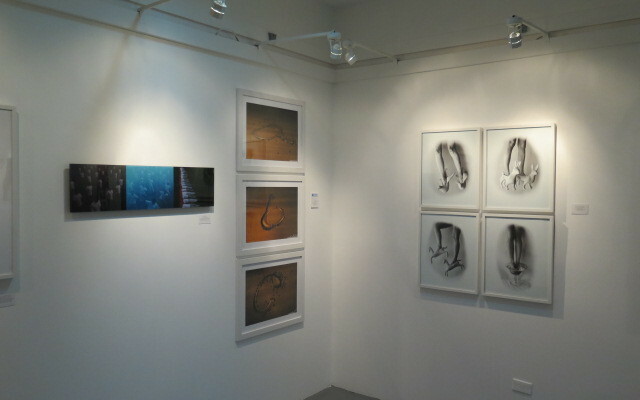 Focus Locus is an Aluna Curatorial Collective project for the diffusion of contemporary photography. 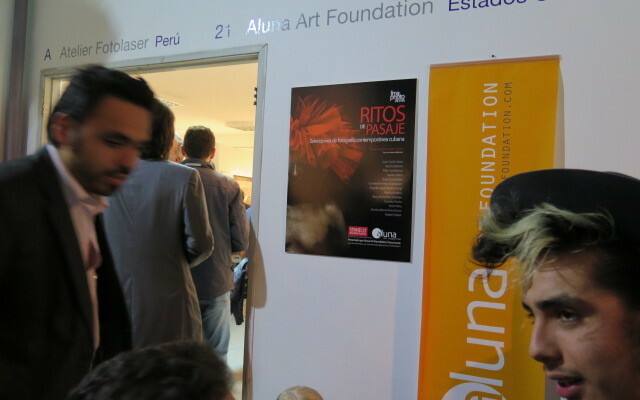 Our Acknowledgements to Punctum (Mexico), for their collaboration in this event.